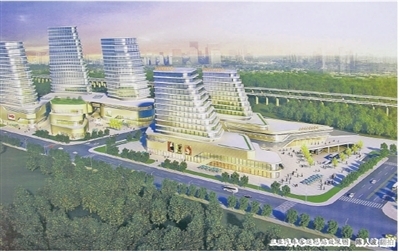 Listed as one of the key projects during the 12th Five Plan Period, the new Sanya Bus Station started construction Wednesday and the whole project will be completed in 2014. The station is located in the east of Binglang exit of Sanya Ring Expressway and the Southwest of Sanya Railway Station, covering an area of 109 mu. Invested by Hai Qi Group, the station will be constructed as a first-class functional transportation hub with complete facilities and an important role to play in improving the transport infrastructure of Sanya. The station will consist of a long-distance bus station and public bus terminal station, offering passengers on the high-speed railway different options for passengers to choose from while travelling to their destination. The new station will be built much bigger, combining passenger transportation and travel services as its main functions, while the passenger traffic volume the station is designed to handle is up to 25,000 passengers per day.